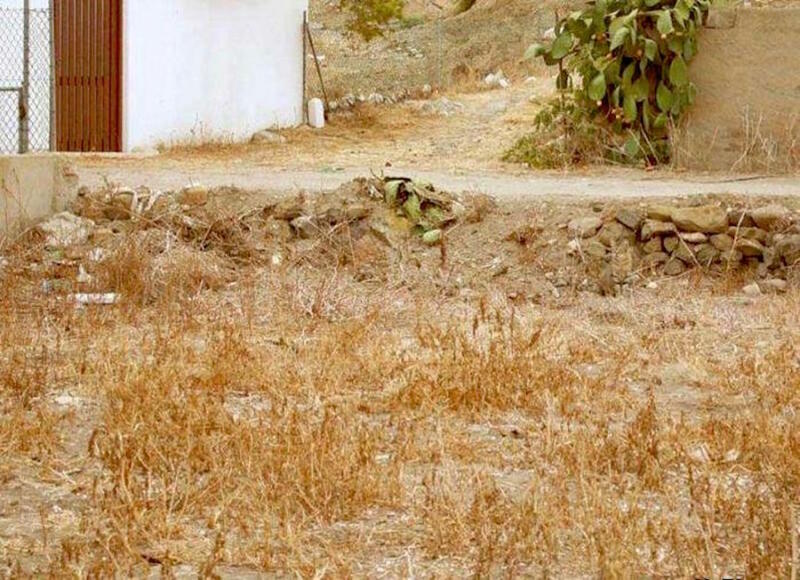 Caturday puzzle: Find the cat hiding in the field! 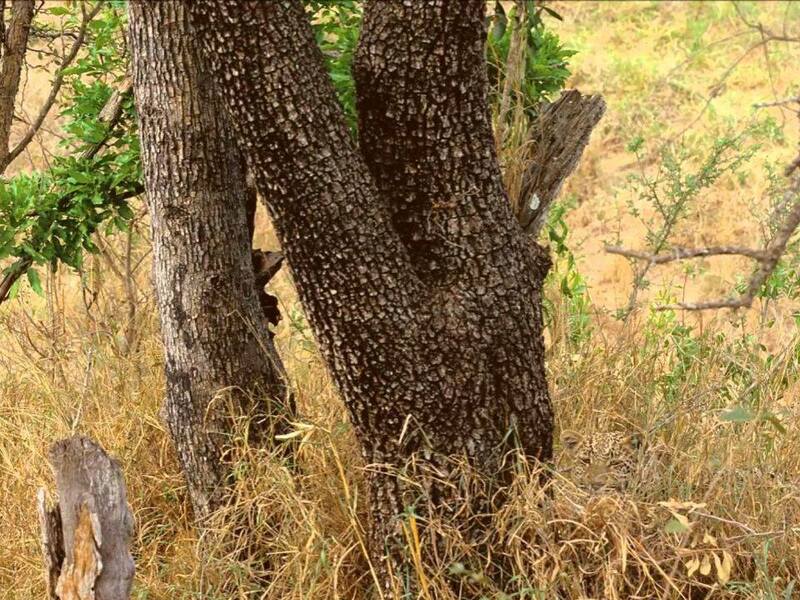 Somewhere in this field, a tabby is lurking. 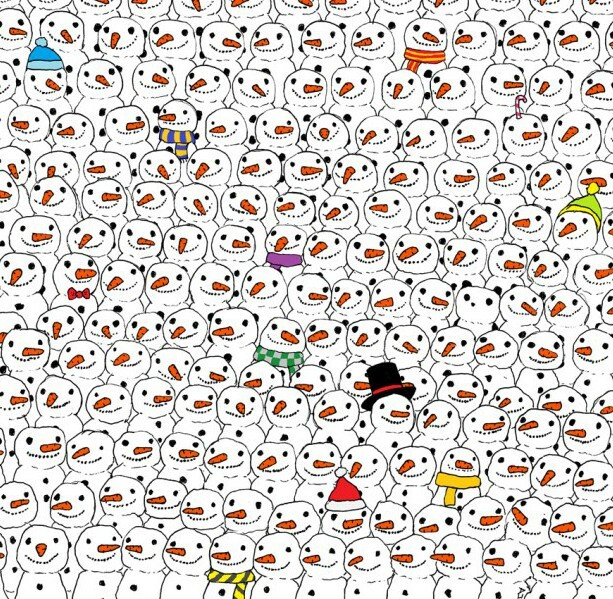 See if you can find it. 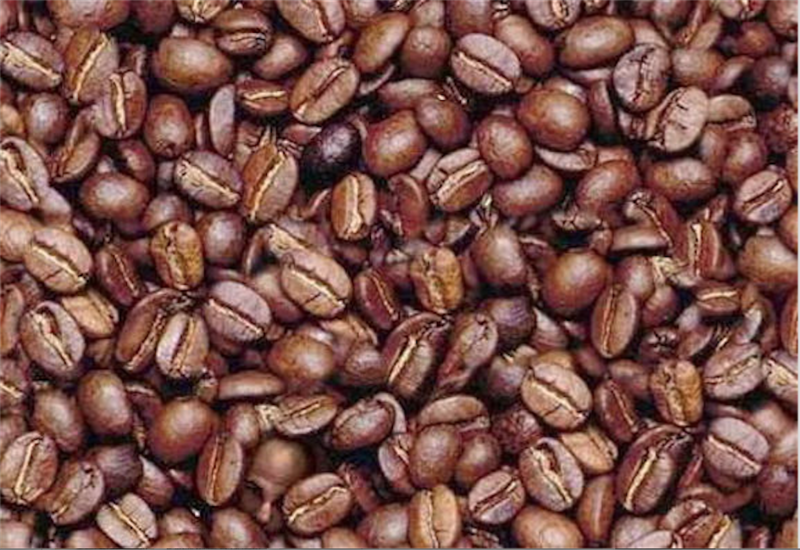 Find the man hiding in the coffee beans! Somewhere in this pile of coffee beans, a man’s face is hidden. 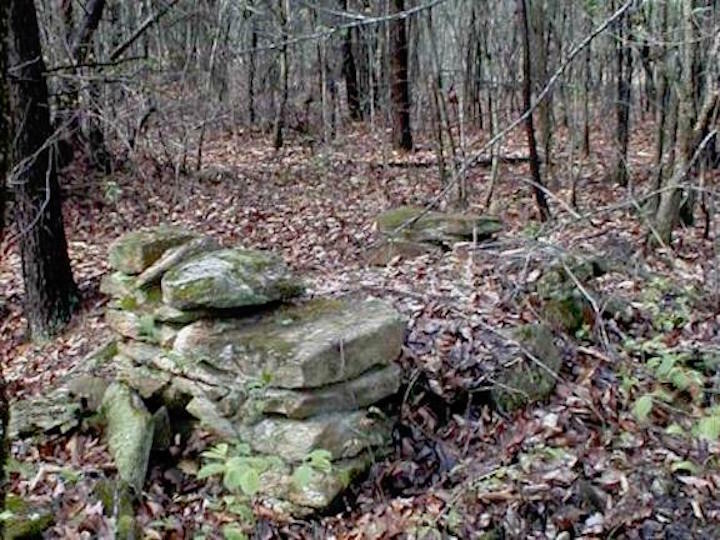 See if you can find it. Somewhere in the midst of what appears to be an explosion in a medicine cabinet, a panda is lurking. 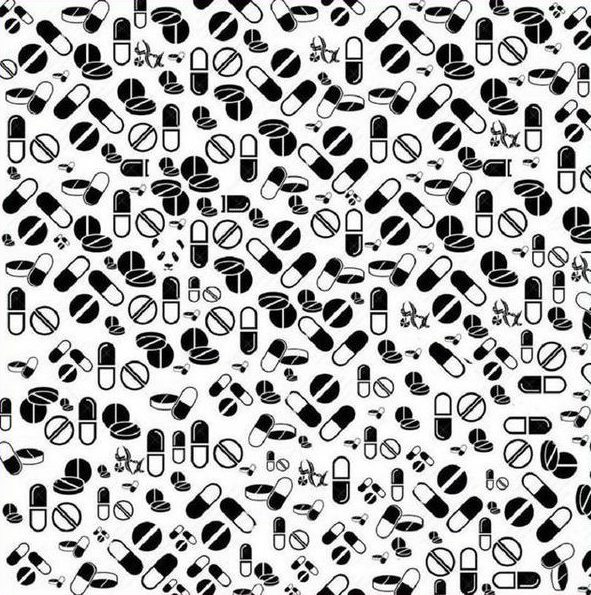 See if you can find it.